Hosted by Phil Mynott. 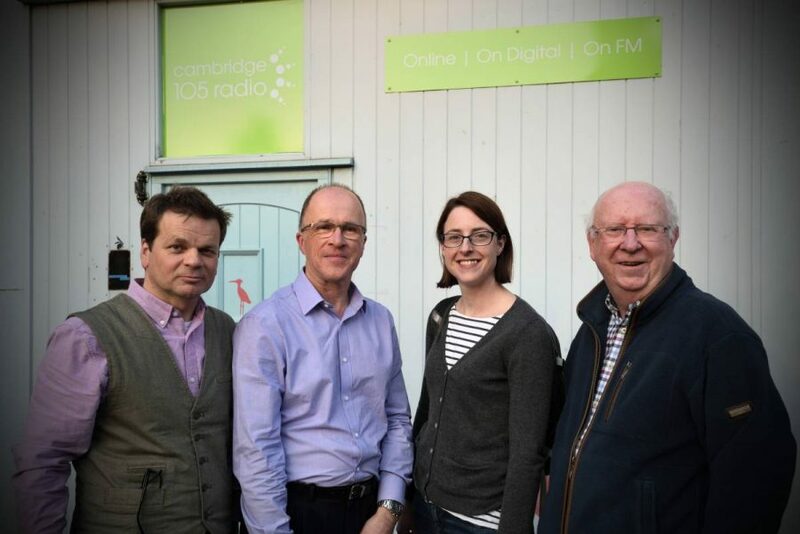 We review the start of 2019 evening local club time trial racing season with Kate Sanders, Cambridgeshire County Councillor Ian Bates chats about the cycling infrastructure, Cambridge MP Daniel Zeichner on why he believes that better cycling infrastructure benefits motorists. Roxanne De Beaux on Space for cycling. John Rollin of Burwell Bike Club helps to explain the growth of social cycling clubs. We play ‘Spin that Wheel’ – Cambridge’s favourite cycling 3 minute time trial vox-pop quiz.